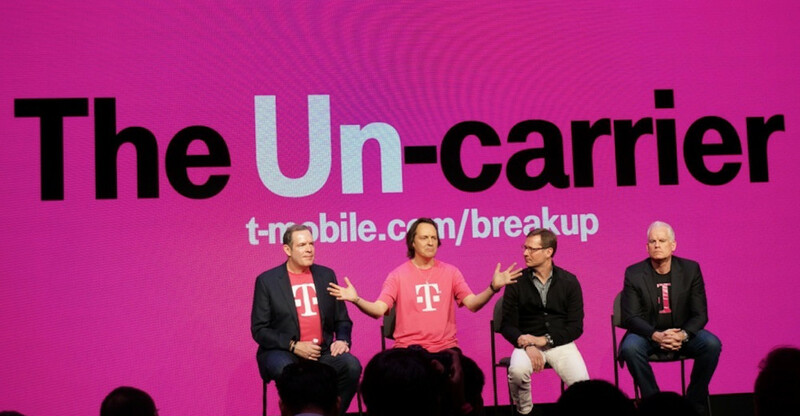 In Q4 alone, T-Mobile added 2.1 million net customers. For seven quarters in a row, T-Mobile has added more than a 1 million net customers to its network, with no signs of slowing. From the looks of the preliminary numbers with regard to customer acquisition and not finances, T-Mobile is doing great.